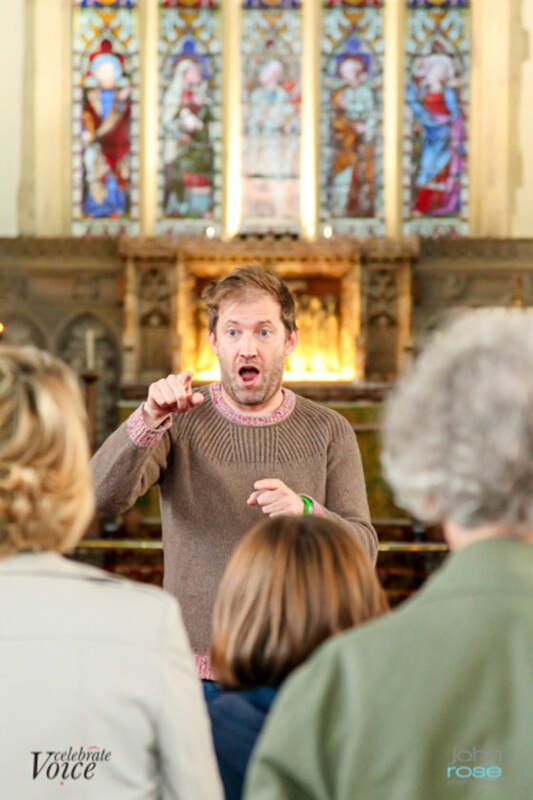 It is a fundamental principle of our festival that we are at the heart of our community offering breathtaking, soul-nourishing events for people who may be excluded from cultural activities. Celebrate Voice is dedicated to bringing first-class performances to those who ordinarily, through financial or physical constraints, are unable to attend concerts. 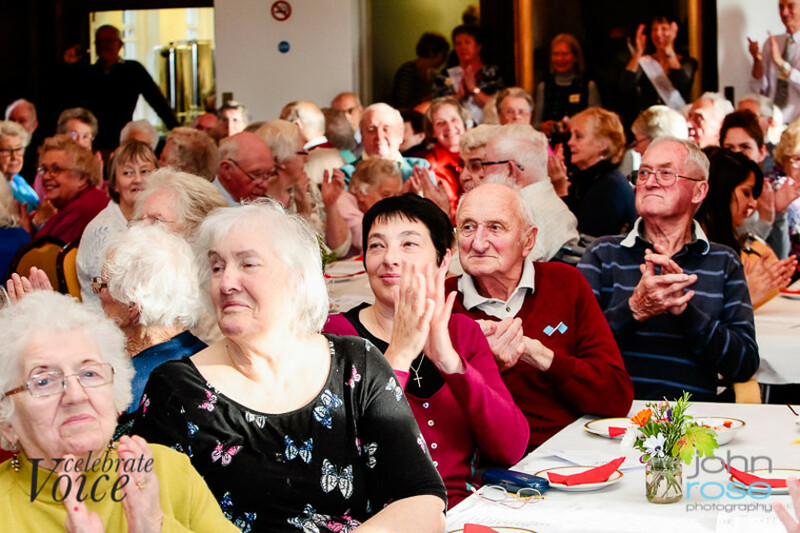 Following the success of our gala concerts for older people, we continue to offer this free event for residents of local care homes and those who are part of care groups, such as Age UK and Stroke Societies. 2017 saw the concert take place at Salisbury's stunning Guildhall in the centre of the city, for the second time, performed by the international cast of Hansel and Gretel and led by festival director Lynsey Docherty. 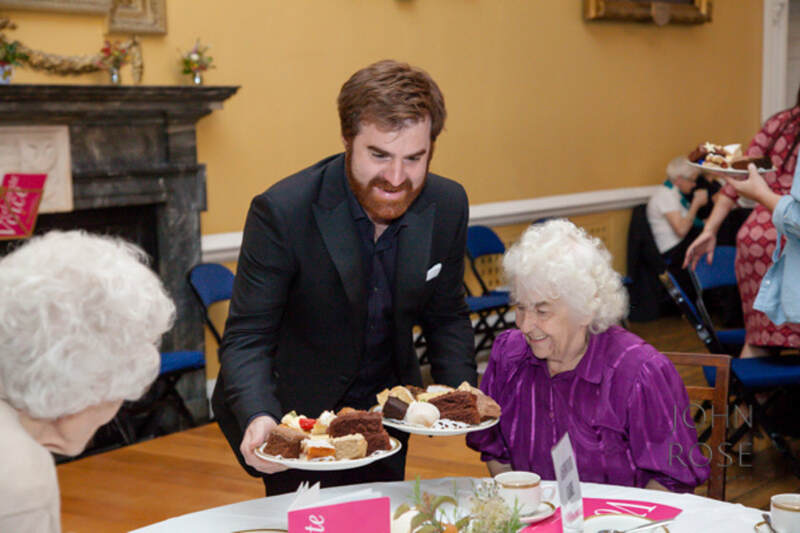 With our tireless team of volunteers dressing the hall and providing a sumptuous afternoon tea, this event is the true celebration of quality and community Celebrate Voice continues to strive for. 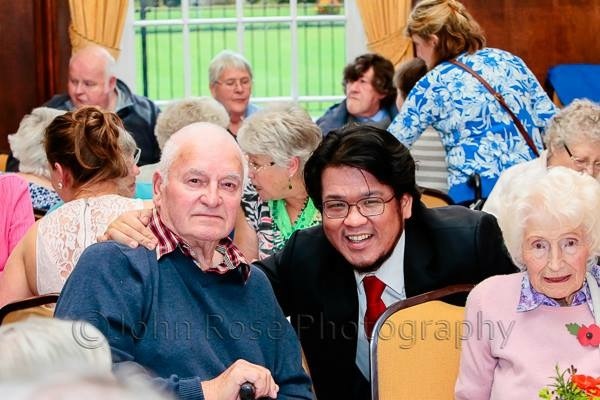 ​Salisbury City Council in 2018. 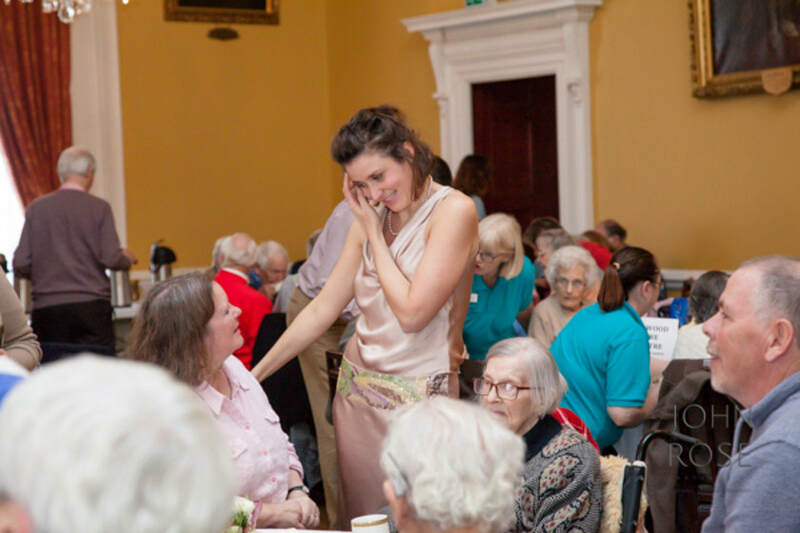 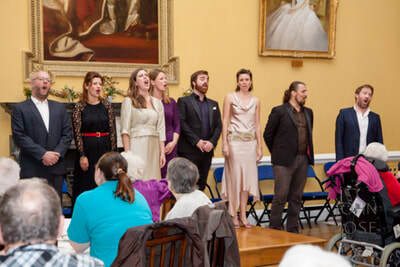 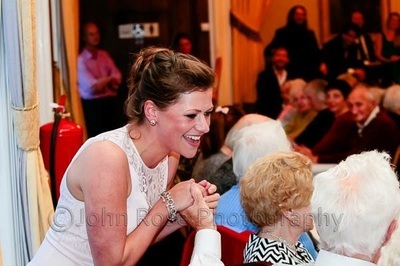 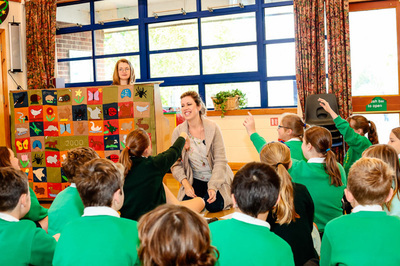 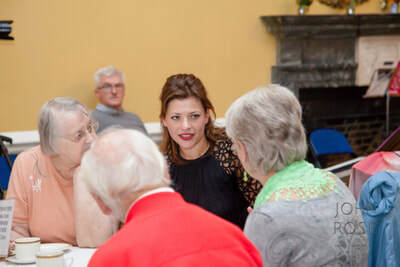 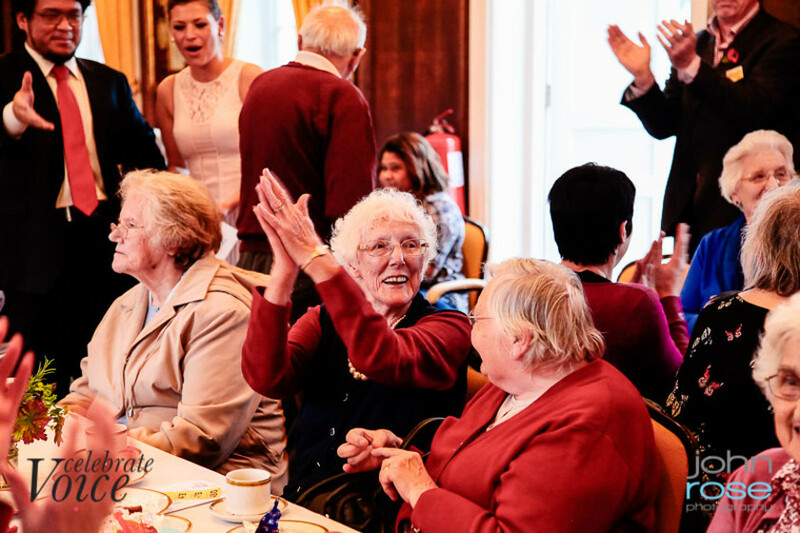 For its 2015 Outreach programme, the festival took its international cast of La Bohème to Antrobus House in Amesbury to create a beautiful, stimulating, interactive programme of opera, music theatre, folk and parlour songs for people from Age UK, Alzheimer's Society, local Day Centres and Stroke Societies. 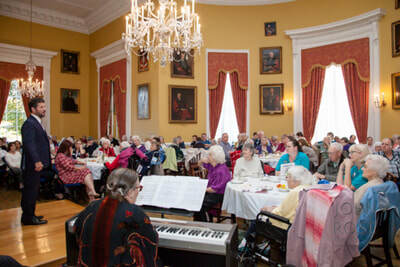 Celebrate Voice provided this concert free of charge to its audience, who came in their droves for an afternoon of song, friendship and inspiration. 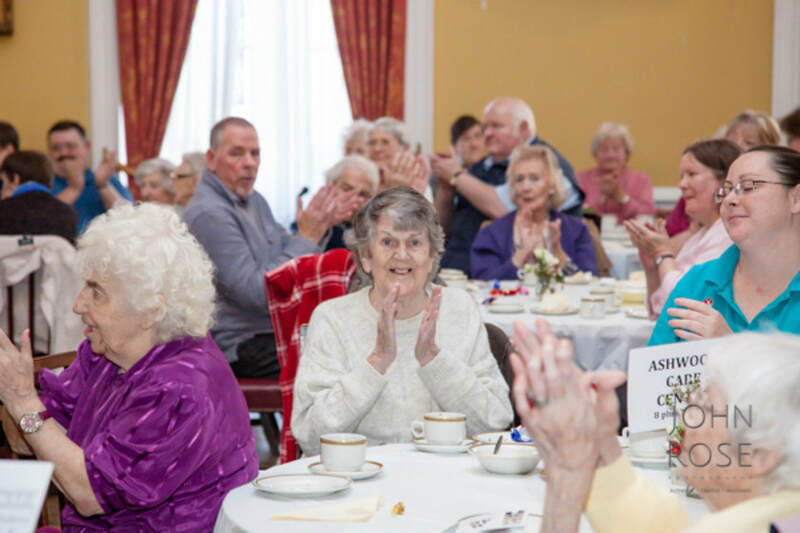 "Once again, thank you so much for such a wonderful afternoon at Antrobus House on Thursday. 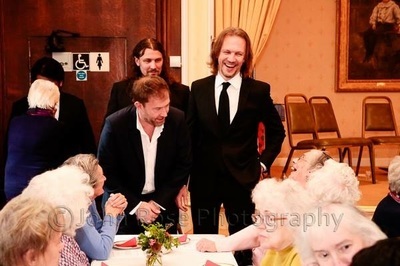 We all greatly enjoyed it. The programme was well chosen and the singers and pianist were magnificent! 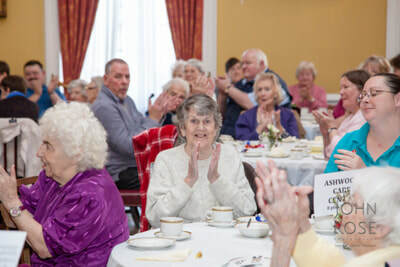 We also enjoyed the chats with the artists in the interval and the splendid afternoon tea.It is such a treat for our very elderly guests to be able to attend such a performance due to the many issues that come with age. 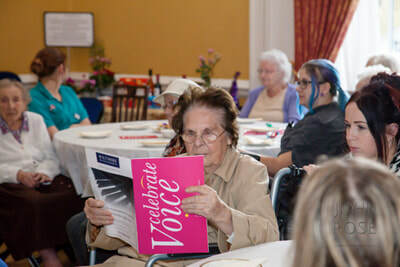 "Thank you very much for a really fab afternoon, we all thoroughly enjoyed the wonderful entertainment and singing. "I would like to thank you and your team for the wonderful Gala concert on Thursday 29th October, 2015 in Antrobus House in Amesbury. It was a delightful experience and thoroughly enjoyed by all. 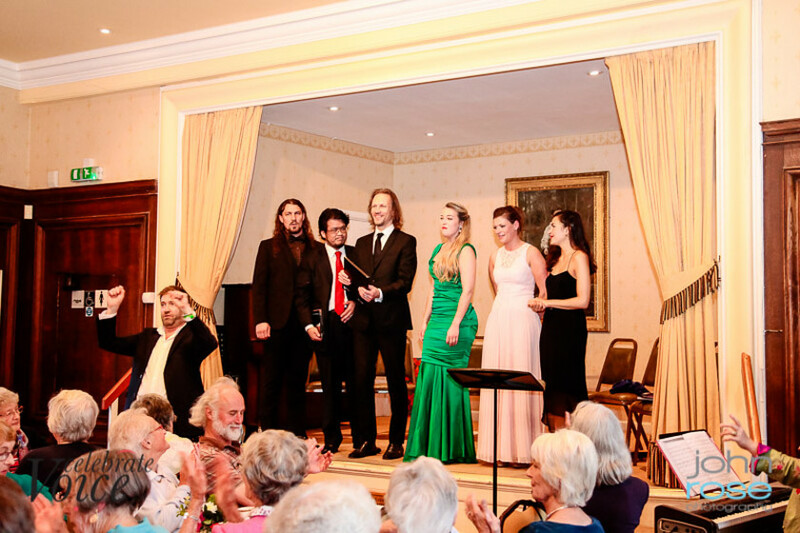 The selection of Arias, songs from the shows and older numbers was perfect and the interaction of the artists with the audience was heart warming - pitched just right. 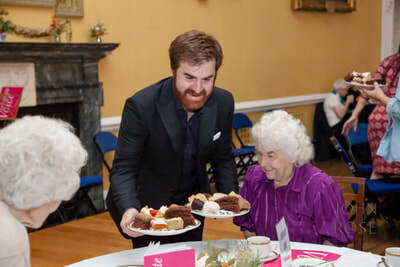 I will finish this by just saying Encore, Encore, Encore!!!!!!!!!!!!!!!!!!" I can't thank you enough..I imagine it will be a topic of conversation for a long time to come! Kind Regards and Best Wishes"
Our professional artists gave outreach concerts during festival week, taking the magic of their sublime music making and the powerful connectivity of song to people who might not easily have access to concerts, with events in the wider community and care homes. 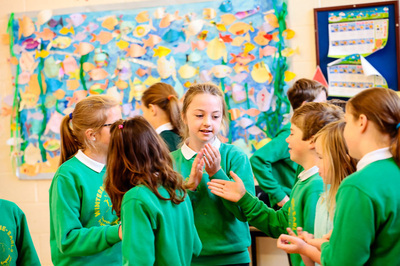 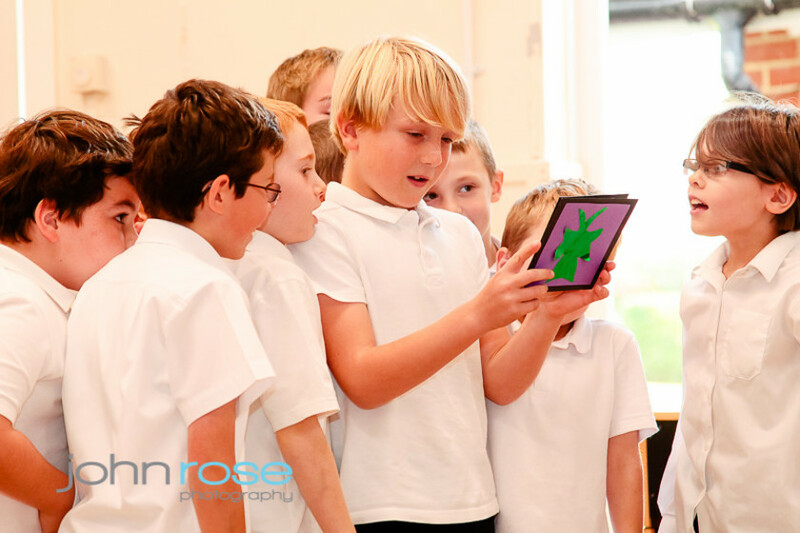 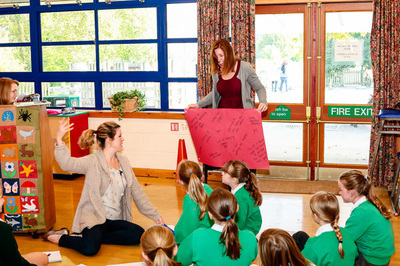 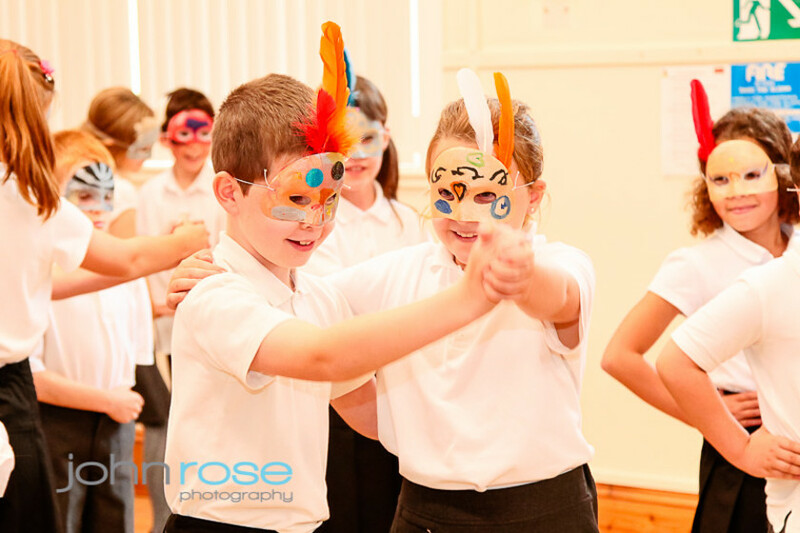 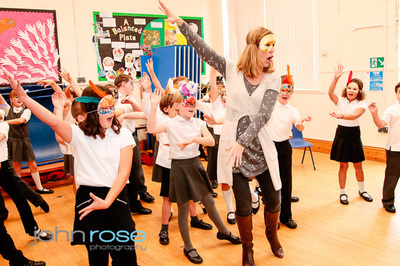 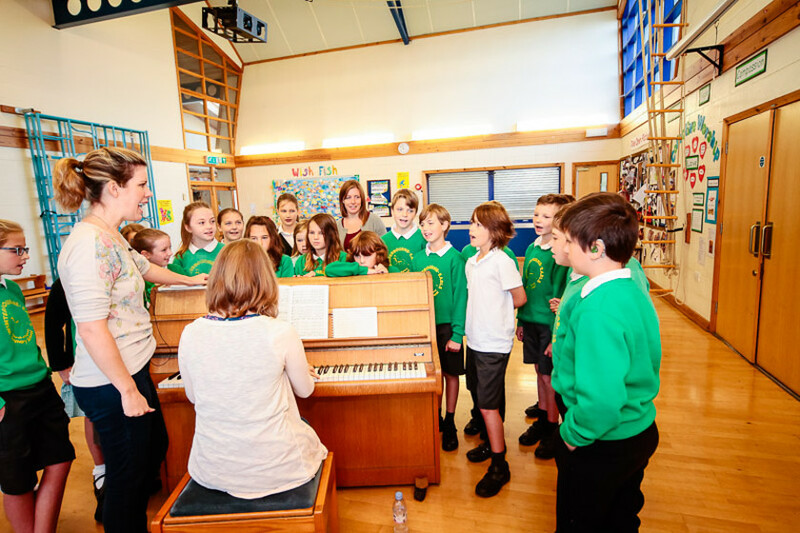 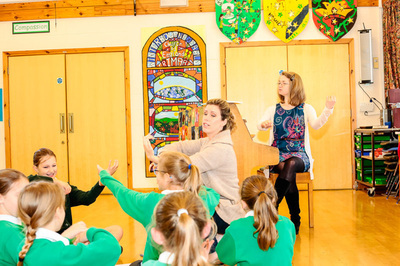 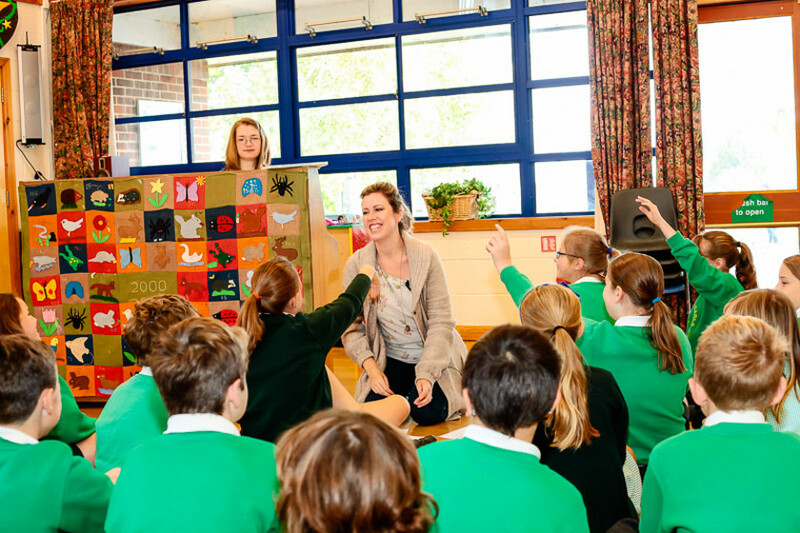 The 2014 Celebrate Voice Schools' Programme began in early September at two Salisbury village schools - Gomeldon Primary School and Winterbourne Earls Primary School, with two sessions in September and another, complete with mini-performance in October. We created new songs, poetry and drama based around Strauss' ﻿Die Fledermaus﻿, the festival opera production. 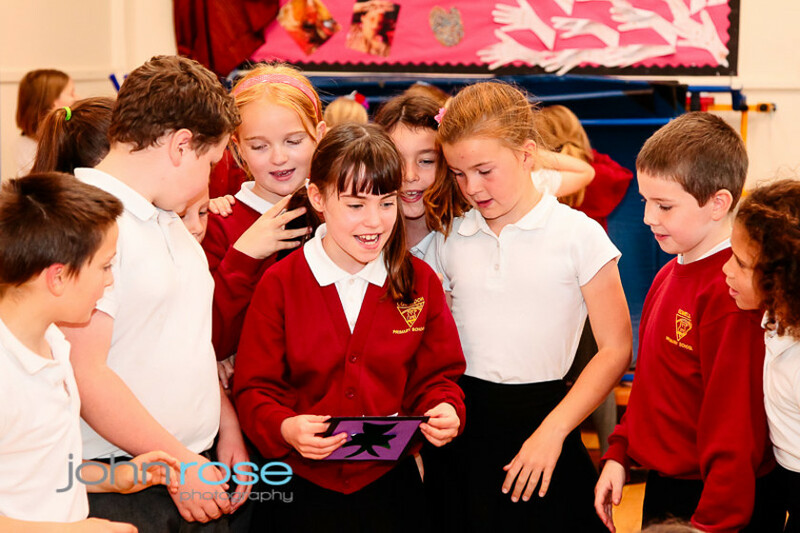 Thank you so much for the incredible experience you provided our Year 6 pupils with, they were all enthralled from start to finish! 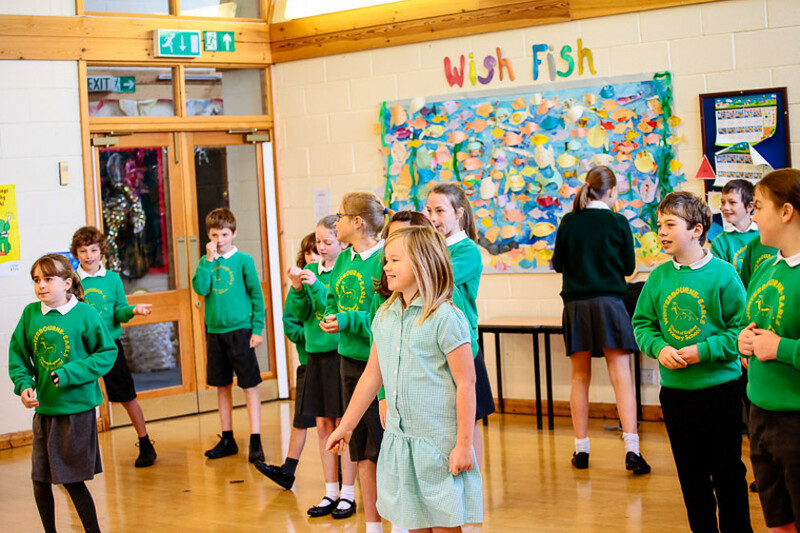 The class teacher was hugely impressed by your magical touch; how you kept all the children, no matter what their need or ability, engaged and involved. 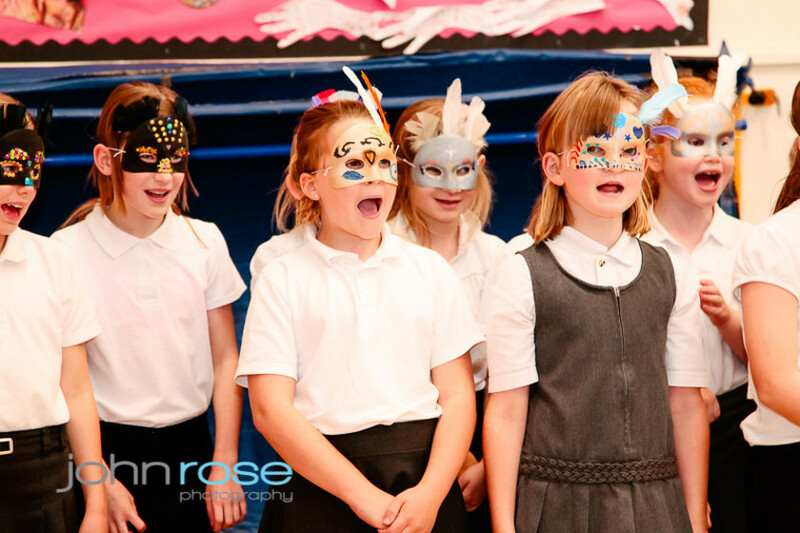 Bringing Opera into our school gave so many children a chance that otherwise they would not have had and certainly widened their worlds. The whole process was inclusive, exciting, rewarding, educational and the children will never forget writing their own lyrics based on their own lives and events - everything from divorce to pizza and perfume was covered! 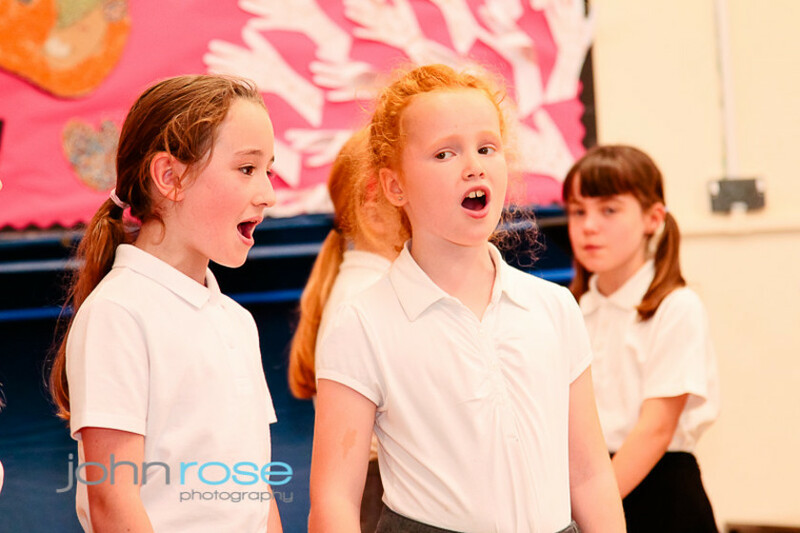 Our school community was greatly enriched by you and the Celebrate Voice festival - the whole place was filled with glorious music every time you were here. It was a pleasure to see the performance at the end of the process and the delight on the faces of pupils, parents and staff. Thank you once again for all your hard work, energy, professionalism, commitment and fun!